Yay, a new royal baby a little boy...congratulations to Wills and Kate , born on St George's day as well! It's a shame they've already used the name George, isn't it? It would have been perfect for a boy born on St. George's Day! I think they'll call him Philip. My second guess would be James. The Royals only have a small pool of boys names to choose from, so it makes guessing a bit easier! I feel the name Charles will definitely be in there, but I don't think it'll be his first name... although I could be wrong! We'll see! was royalty up on wallasey village today by St Georges Road school. Loads of kids and people out on street with flags and banners..I gave a royal wave as i past just in case..
Congratulations to the family. Lovely news. A comment from a Canadian: This baby should be referred to as Royal Highness, until the true gender of the child is established. Last edited by granny; 23rd Apr 2018 10:10pm. Another bloody useless parasite born, and people are rejoicing at it! We need a republic, and the royal family need to find productive employment to support themselves, instead of pretending that swanning about and cutting the odd ribbon is a job. the royal family need to find productive employment to support themselves, instead of pretending that swanning about and cutting the odd ribbon is a job. Maybe , James/ Michael / David/ ? Scots, English, Welsh and don't know about the Irish names. I like Assassin's suggestion best so far. 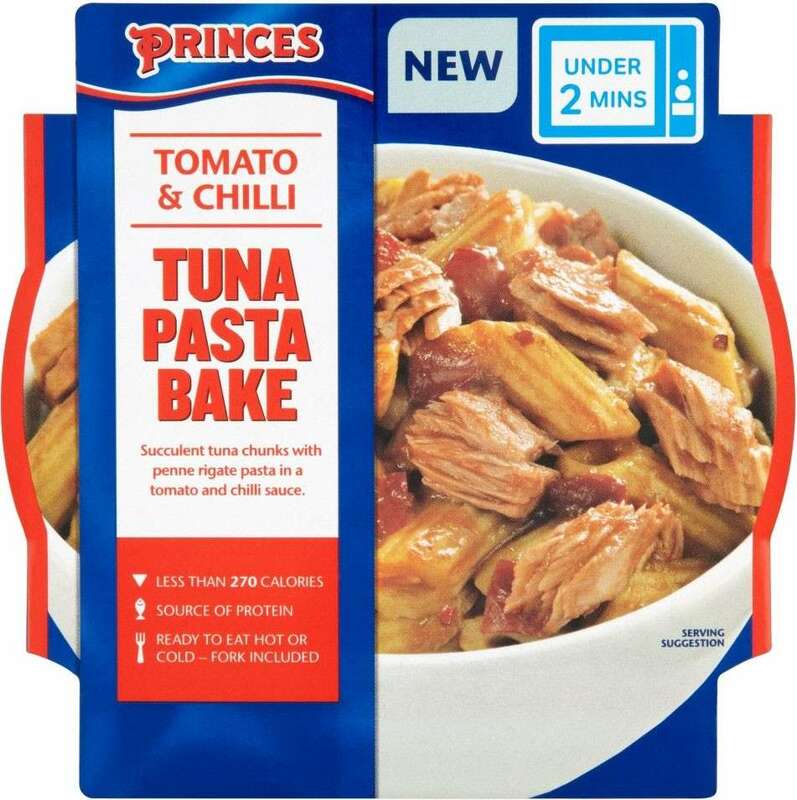 Prince's tinned sardines would be OK too. Seriously, does anyone really care what he's called? He just another guaranteed lifelong benefit scrounger. Last edited by Excoriator; 25th Apr 2018 7:42am.